Description: Old Family Letters. If you are fortunate enough to have some, they are a true family treasure. Writing letters is also a thing of the past, something that is not done anymore, all the more reason why we should collect, save and most importantly preserve the letters that we do have in our family records collections. 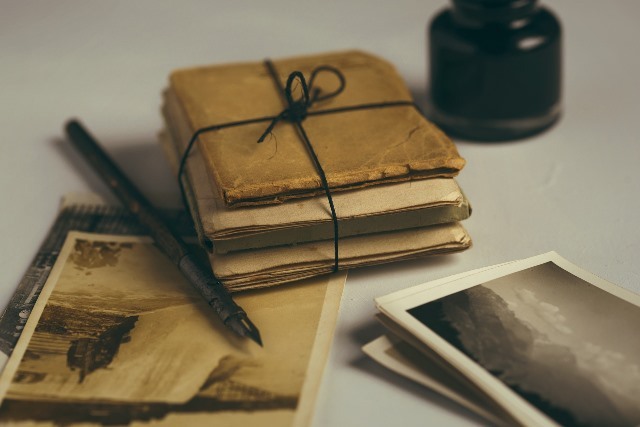 In this presentation I will talk about the ways you can preserve your family letters so that they are protected for generations to come. Melissa Barker is a Professional Genealogist and Certified Archivist/Records Manager. 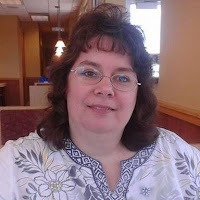 She has been conducting her personal genealogy research for the past 25 years. In 2004 she started her own professional genealogy firm “Once Upon A Time Genealogy” and took research clients for 6 years. In 2010 she received her certification in archives and records management. She was instrumental in establishing the first county archives in Houston County, Tennessee and currently enjoys her position as Archivist. She lectures, teaches and writes about the genealogy research process, researching in archives and records preservation. Please direct any questions to the ISGS Education Committee at isgswebinar@ilgensoc.org.